Forced out of his home by the Khmer Rouge on 17 April 1975, Sokphal endured hard labour in the Killing Fields and eventually survived the Genocide in Cambodia by escaping to Thai refugee camps where he lived for seven years. 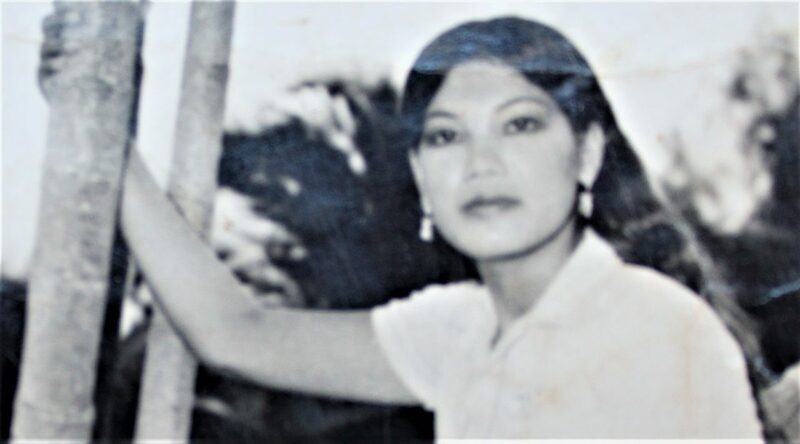 Var was working as an English teacher in Phnom Penh, the capital of Cambodia, and her husband was working for UNESCO in Paris, when the Khmer Rouge took control of the city. 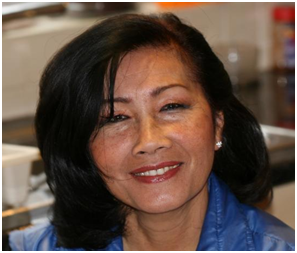 Sophari Ashley lost family members during the Genocide in Cambodia and was forced to leave her home in Phnom Penh aged ten. Whilst the psychological and physical effects of genocide have stayed with her, she now leads a more secure life in the UK. Chanrithy Him is a child survivor of the Genocide in Cambodia. She experienced unimaginable trauma when she lost both her parents and five siblings during Pol Pot’s regime. Today, she finds strength in telling her story and sharing a part of her culture through the medium of dance. 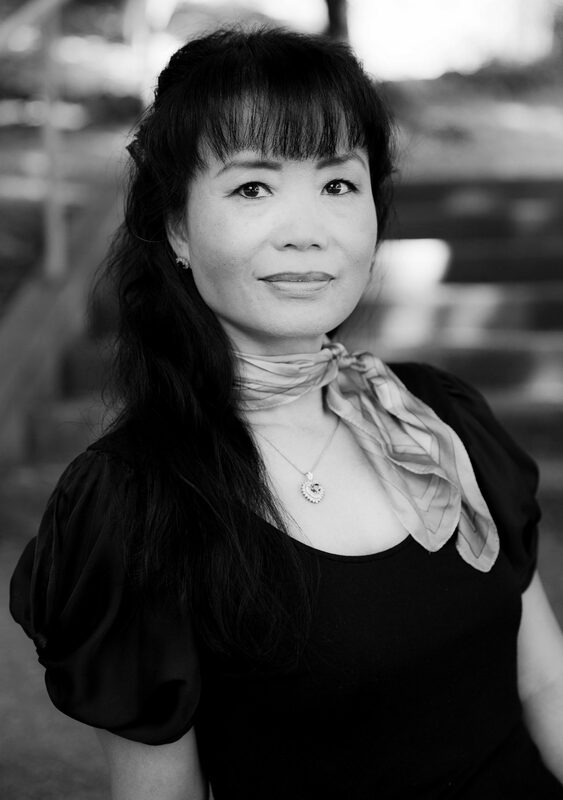 Var Ashe Houston was born in Cambodia and was 26 years old when the Khmer Rouge came to power in 1975. Arn Chorn-Pond was born in 1966 in Battambang, the second largest city in Cambodia, in south-east Asia. 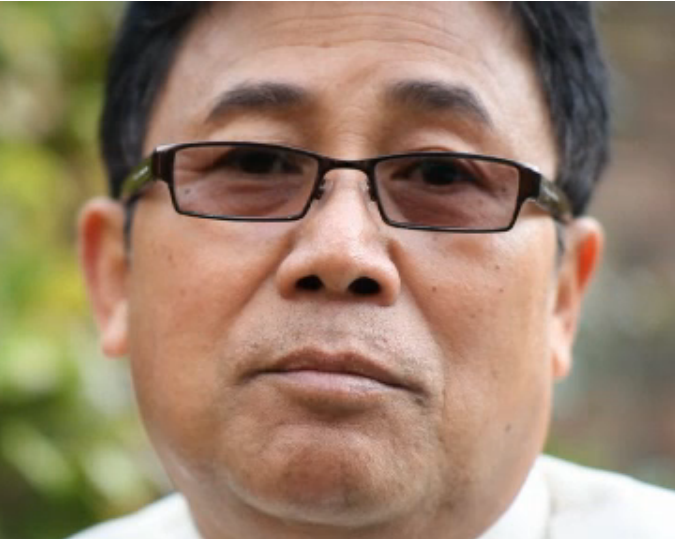 When the Khmer Rouge took over Cambodia, Arn was sent with hundreds of other children to a prison camp. He survived by entertaining soldiers with his flute-playing. 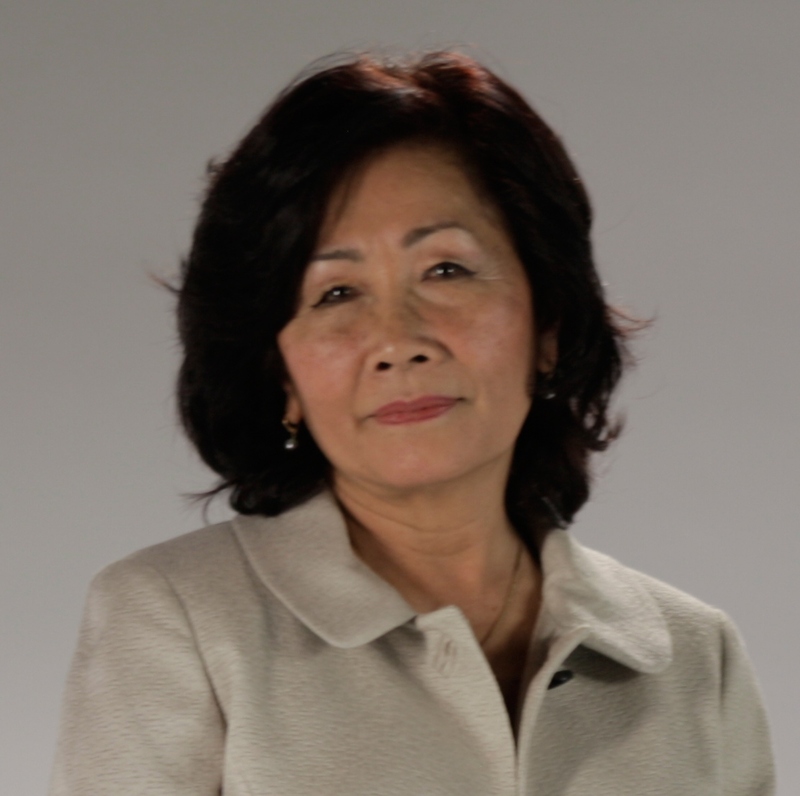 In this film for HMD 2014, survivor of the Genocide in Cambodia Var Ashe Houston describes being forced from her home by the Khmer Rouge. 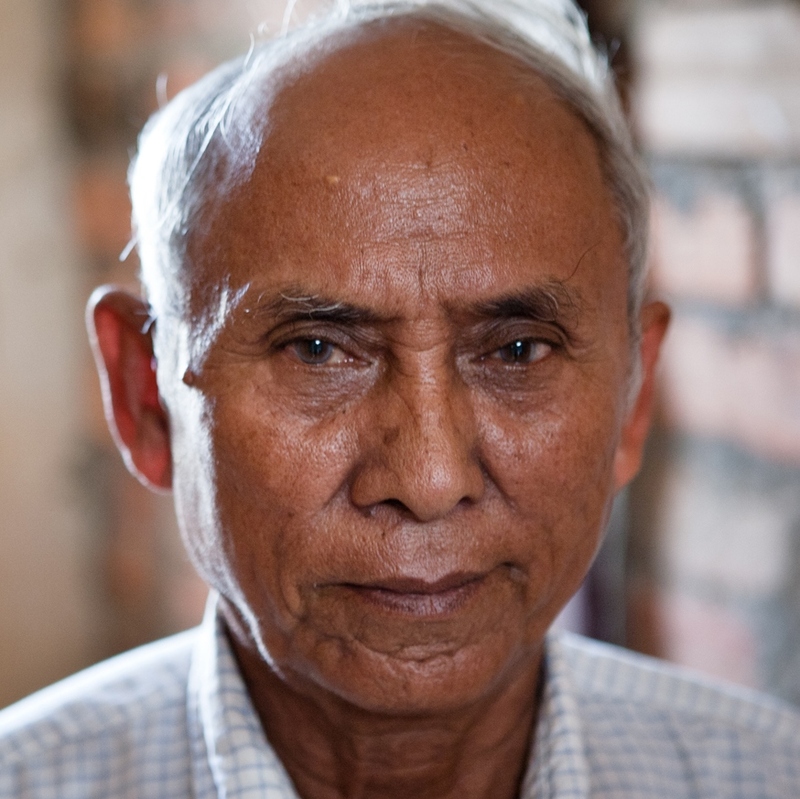 Chum Mey was tortured at the Tuol Sleng prison during the Genocide in Cambodia. Over 17,000 men, women and children were detained and then killed at Tuol Sleng and Chum Mey is one of the few who survived. Sokphal Din was born in Phnom Penh, Cambodia. 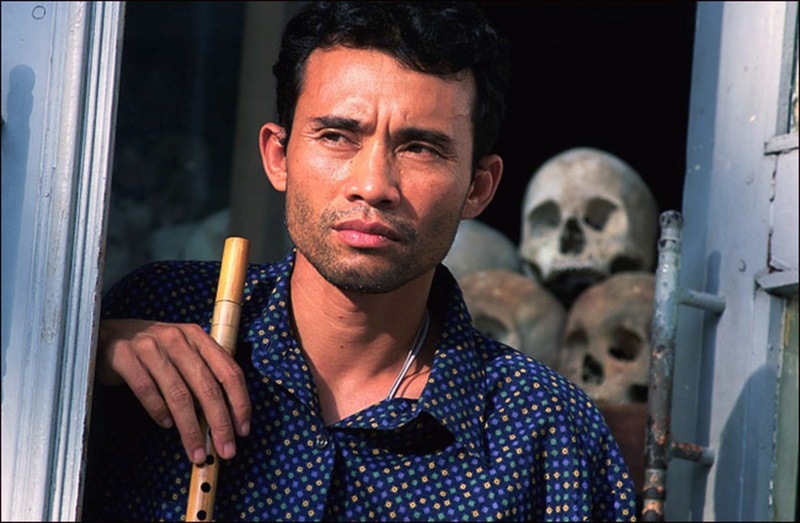 After the city fell to the Khmer Rouge, he and his family were among those driven into the killing fields. In this film he describes his experiences. Sophal Leng Stagg was nine years old when she and her family were forced to leave their home in Phnom Penh in April 1975, joining the millions of Cambodians who were devastated by the Khmer Rouge. It is for this reason that she relates the details of her experiences during the four years that she and her family lived under the oppression imposed by this brutal regime.